A November night, the Financial District, a wreath of storm clouds and fog. My heart runs before the wind. 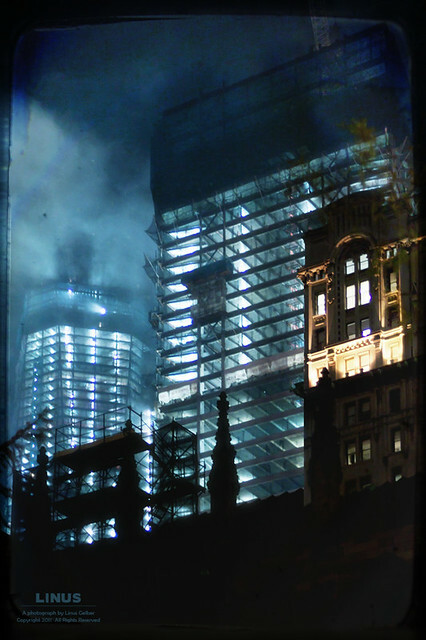 This entry was posted in Picture the Scene and tagged city, cityscape, dark, New York, night, storm. Bookmark the permalink.